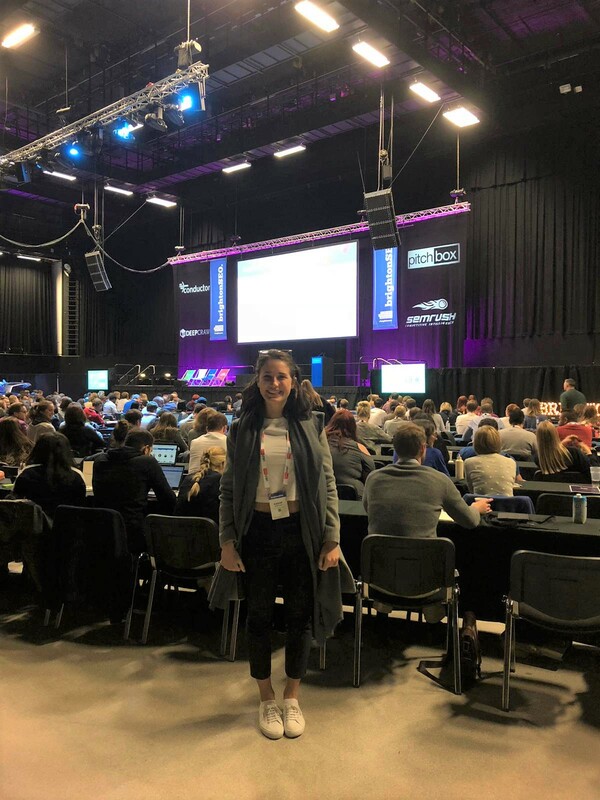 BrightonSEO is a one-day search marketing conference and series of training courses held, not surprisingly, in Brighton. It takes place twice a year and brings together some of the best speakers in the world of search, and definitely the best crowd. 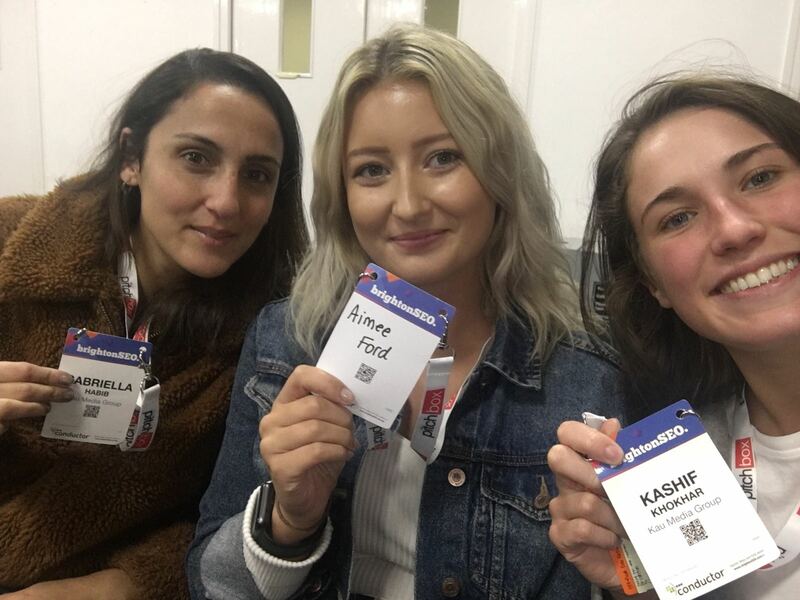 See you again next year BrightonSEO.